sunny football and backyard football. It was a lot of football. And I am one conflicted sports mom. I grew up with football. Not just any football, SEC football. My grandparents had a picture of Jesus and a picture of University of Alabama's head football coach Bear Bryant on their wall. It was revered. I was a fan too. I was the girl that actually watched the game at the bar with the guys in college. I knew rankings and stats and players' bios. But now, I am a sports mom and I am conflicted. I hugged him with relief after his first game this year. Now I watch football and I worry about every player like they are my own son. Why are people hitting so hard? 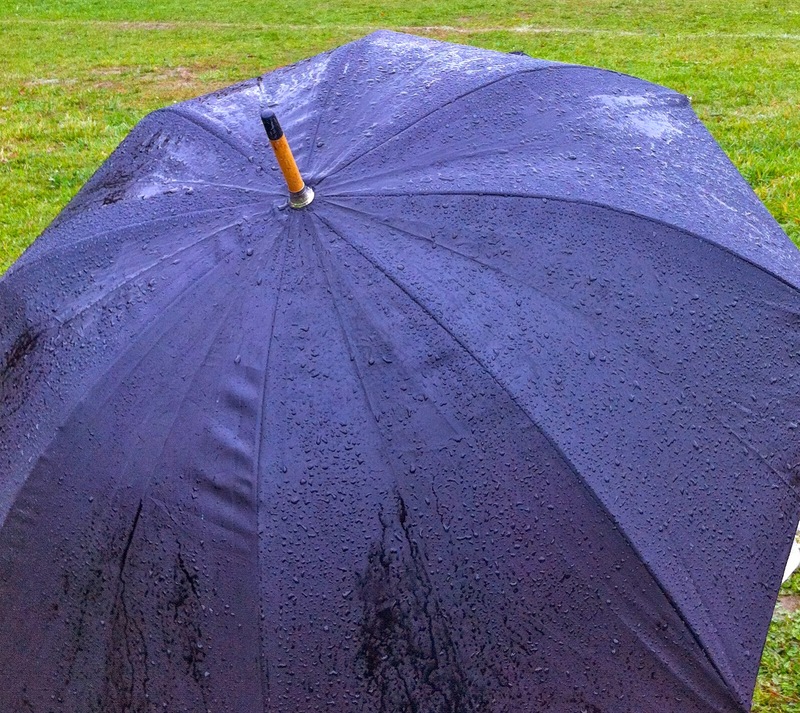 Why are we all cheering for people to get hurt? It's too much. No wait, too much is watching my own sons play football. **Disclaimer** The program my son has played with this year has been wonderful. The coaches and parents have been supportive and encouraging. This whole conflicted thing is all on me. 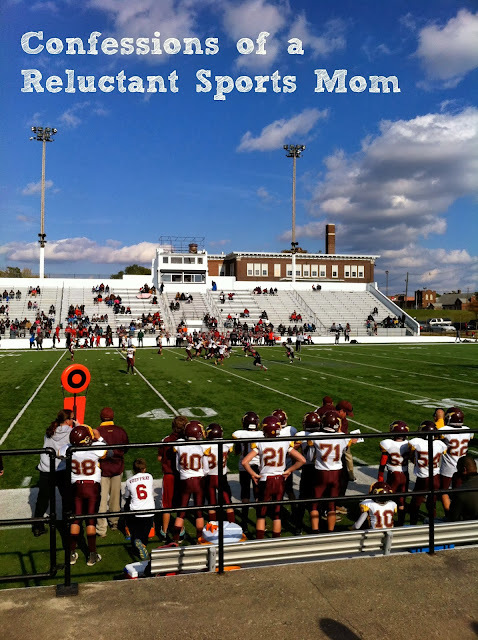 Are you a sports mom? A football mom? How do YOU feel about the game? I totally see you cheering hard for your boys! But, I can imagine the worry. Oh my gosh, the worry. Also, your hair looks fabulous and I love the hugging picture!